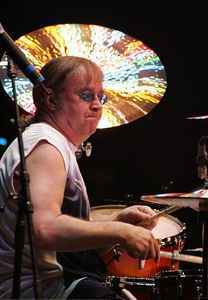 UK drummer, best known as co-founder of the heavy rock band Deep Purple. He has also played with Whitesnake, Gary Moore and Paice Ashton & Lord. Born 29th June 1948, in Nottingham, England.